Rules of engagement states that when you have to be somewhere and more importantly, when you make an agreement or appointment to be somewhere or with someone; you must obey punctuality. You have to put on your “I’m responsible” hat and be on time. It may look small or be a small thing to you, but it is very big in character development and personality. Assume the responsibility of being punctual, because where an agreement is made, you owe it to yourself to obey and respect commitment and to obey and respect the other person and their time! 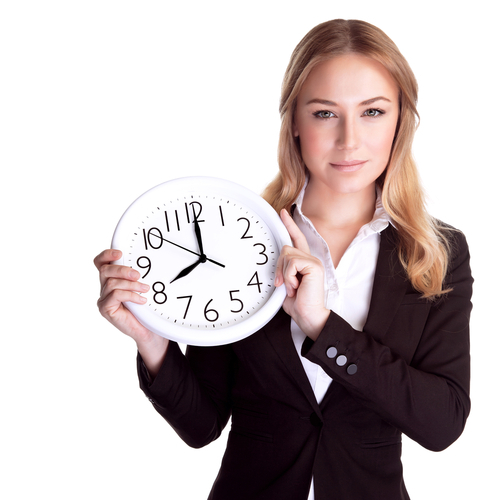 Need to learn some habits that will help your punctuality ability and habits? Feel non obligated to contact us! You Are Not Finished Right Now!